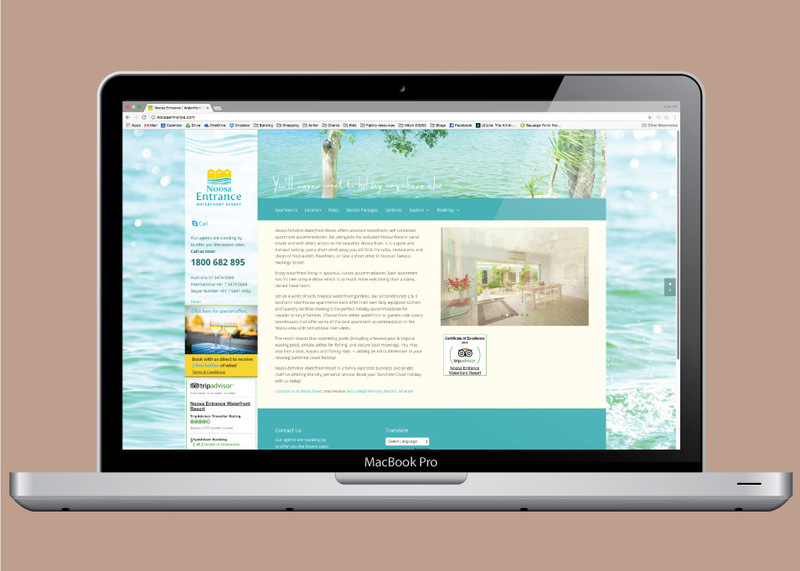 A branding and website project for holiday resort accommodation. The logo reflects the waterfront location of the townhouse style accomodation. 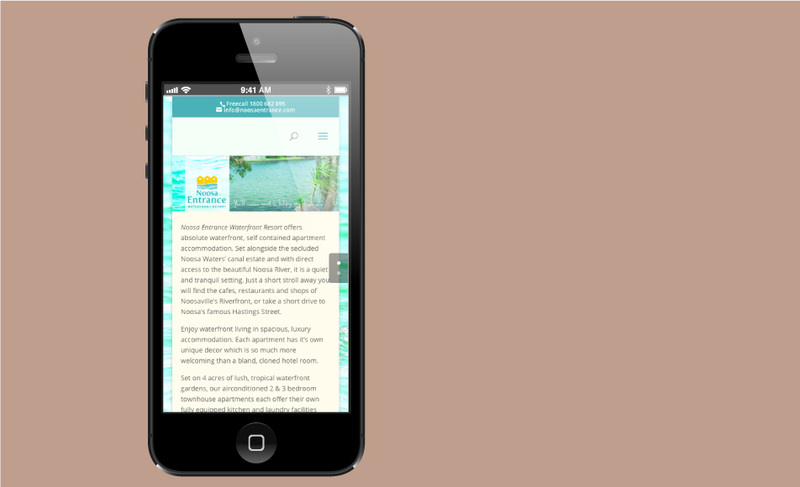 The colours were chosen to evoke a tropical resort feel and a friendly persona appropriate for this family friendly business that prides itself on providing great service. 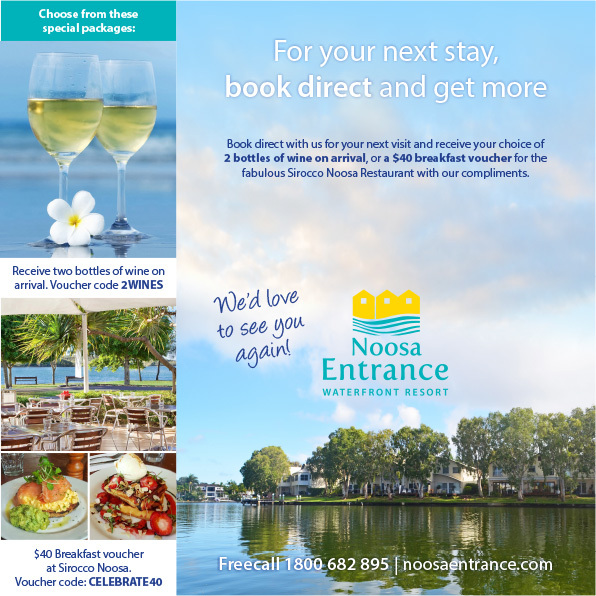 This branding has been applied across all marketing materials including all online booking portals and the company website. Click on the desktop website image to visit the live site.